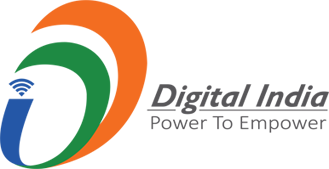 COMSNETS provides generous funding to Reputed Academic Conferences, Workshops and Summer Schools in India. 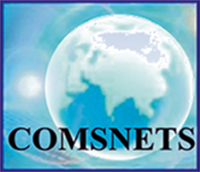 COMSNETS is a premier international conference dedicated to advances in Networking and Communications Systems. The conference is a yearly event for a world-class gathering of researchers from academia and industry, practitioners, and business leaders, providing a forum for discussing cutting edge research, and directions for new innovative business and technology. The conference will include a highly selective technical program consisting of submitted papers, a small set of invited papers on important and timely topics from well-known leaders in the field, and poster session of work in progress. Focused workshops and panel discussions will be held on emerging topics to allow for a lively exchange of ideas. International business and government leaders will be invited to share their perspectives, and will complement the technical program. The conference will recognize one or more papers, demos, posters, and Graduate Student forum presentations with awards. The main conference, including keynote and invited talks, will be held on 8-10 Jan 2020. The workshops will be held on Jan 7 and Jan 11. The goal of the conference is to create a world-class forum for discussing cutting edge research, and directions for new innovative business and technology. We are proud to announce that COMSNETS 2020 will be held at the Chancery Pavilion Hotel, Bangalore, India.